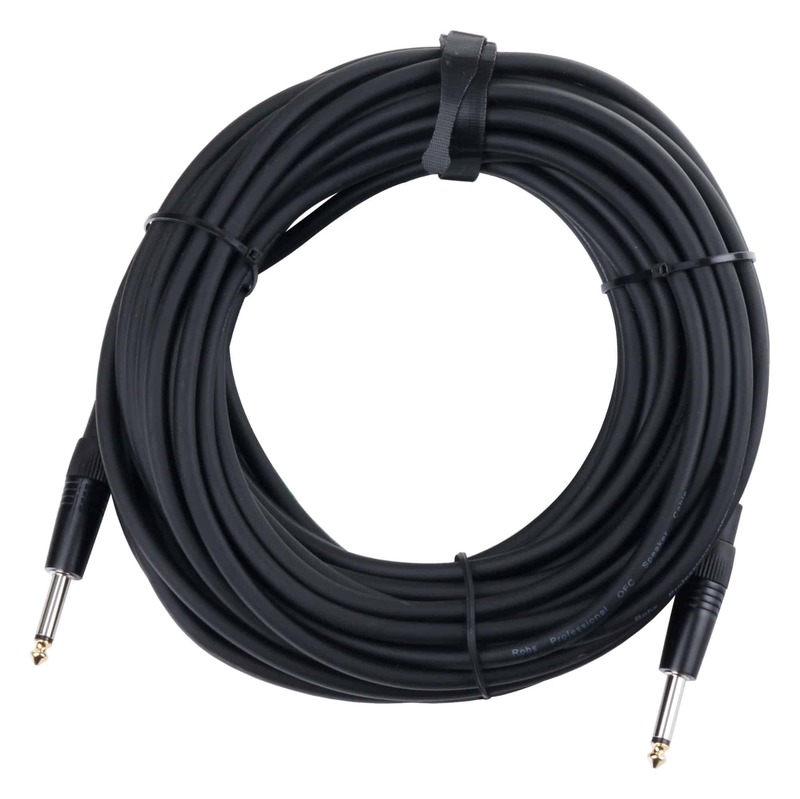 The new Pronomic Stage Audio Cables provide clean processing and perfect transmission properties at a bargain price. 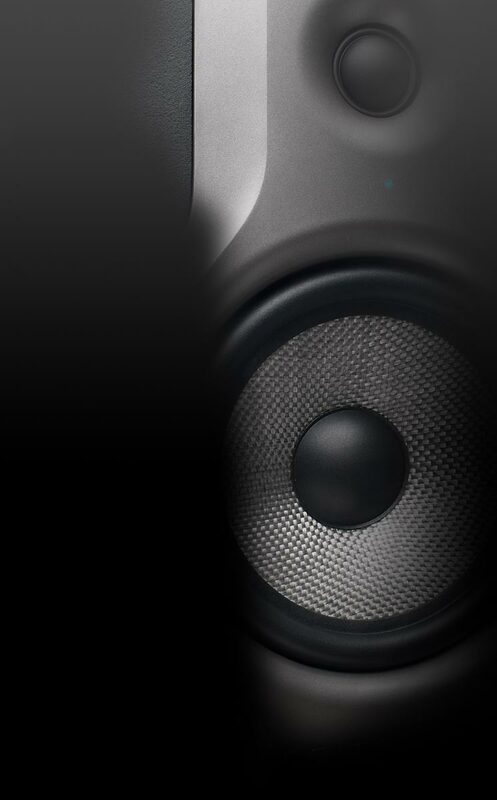 Ideal for musicians who don't want to compromise quality and on the other hand want to save some money! The Pronomic speaker cables are ideal for use on stage or in the rehearsal room. 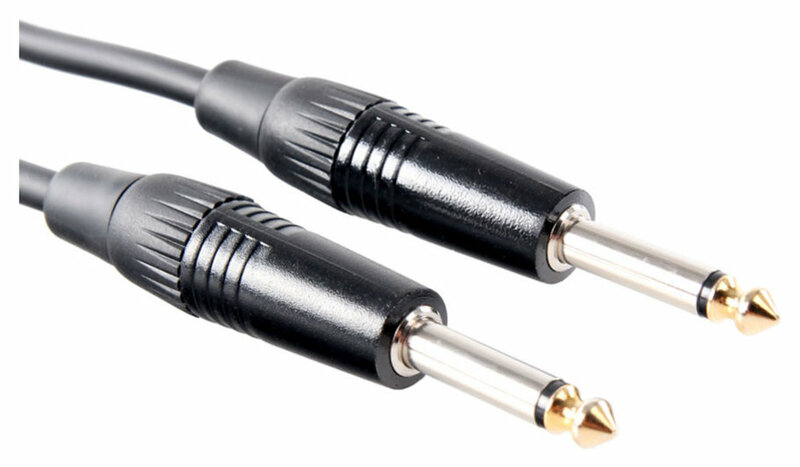 The 2-pin cable with 2x 1.5 mm cross section are fitted with sturdy 6.3mm jack plugs.